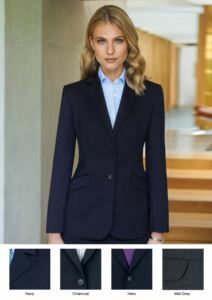 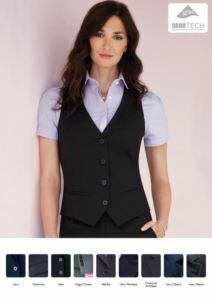 The work uniform is a distinctive and identifiable way that distinguish the worker, especially in the women's professional clothing, a personalization and elegance union that form an indissoluble whole. 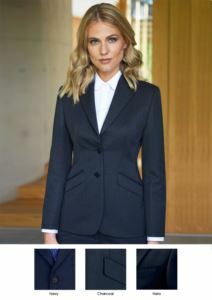 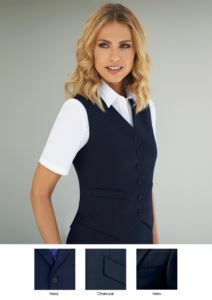 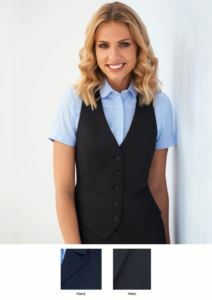 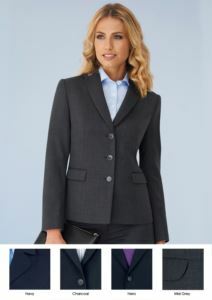 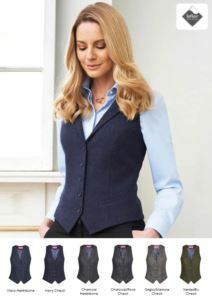 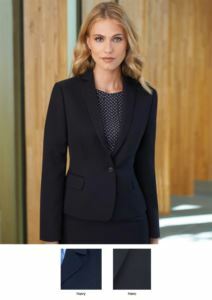 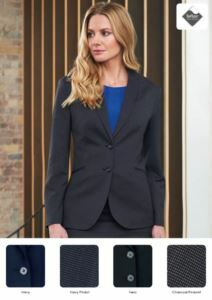 The researcher of an elegant cut and stylish outfit, coupled among jacket, dress and shirt, is the perfect uniform for receptionists, hoteliers, hostesses, or business. 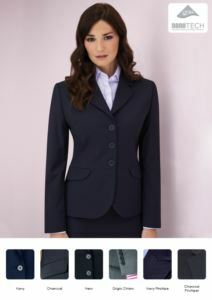 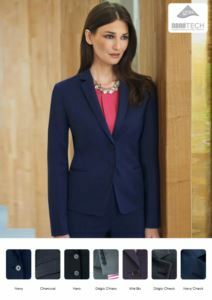 You can also personalize the work uniform with the company’s logo, or by choosing colours and details that remind of your company, (see a preview of your personalization by using “put your logo in” at the product’s page). 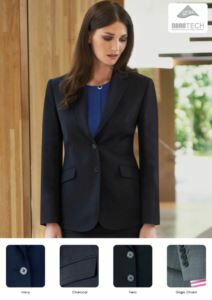 The fabrics are stain-resistant and all garments are available in various colors and sizes, click on the product card to gain more informations. 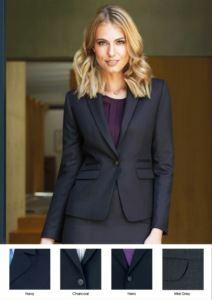 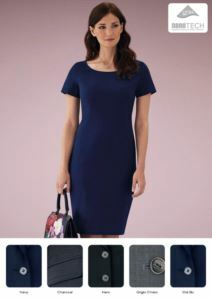 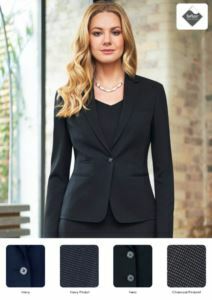 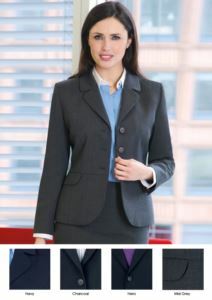 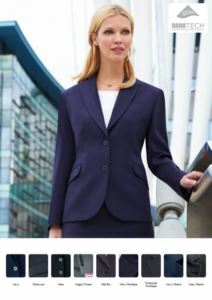 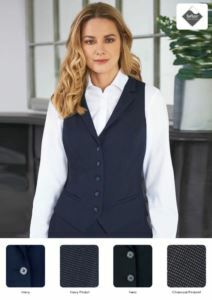 The work uniform is a distinctive and identifiable way that distinguish the worker, especially the women's professional clothing, a personalization and elegance union that form an indissoluble whole.